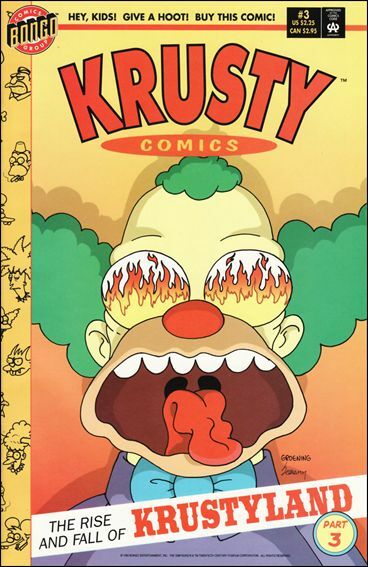 Krusty Comics comics was a comic book series centered on Krusty the Clown, first published in the United States in January 1995 by Bongo Comics. 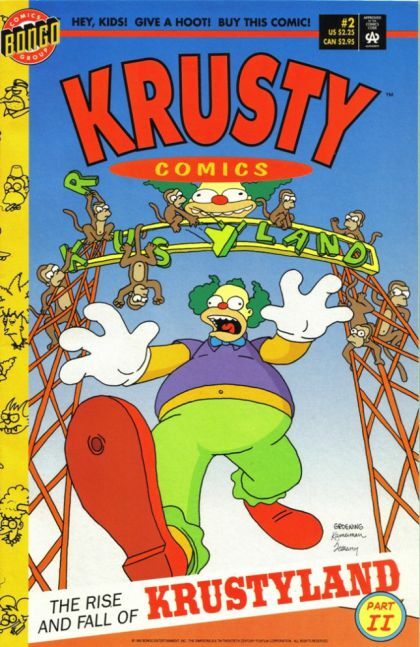 The last issue was published in March 1995. 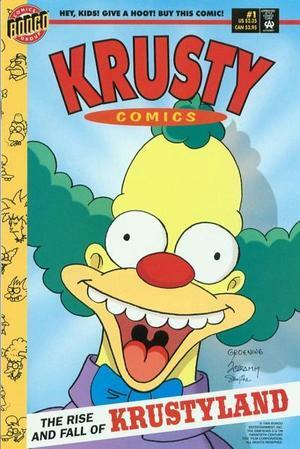 Modified on July 25, 2017, at 10:32.